This offseason was a wild one. In fact, there were roster moves swirling right up until the roster-lock deadline in late February. With all of the offseason action, we brought in analysts Randy "Gibbs" Gibbons, Adam "Lawler" Thornton, and James "Jamesbot" Villar to help us break down each major move and their implications for the players and teams involved. 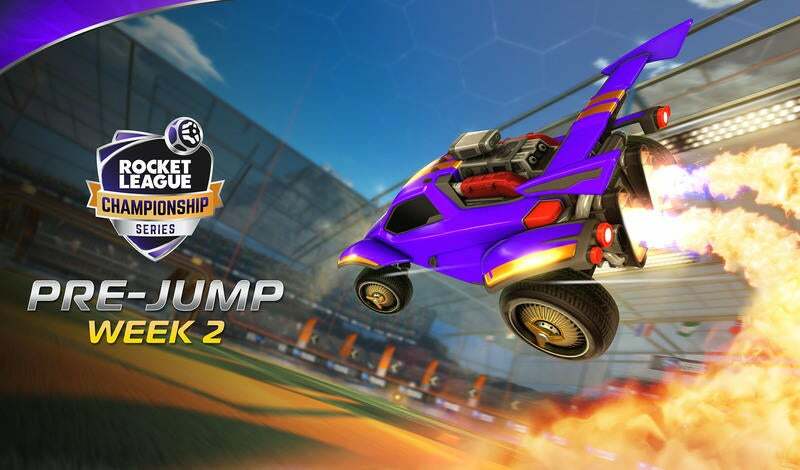 This time around, we're focusing on the big transfers taking place in the European Rocket League Championship Series (RLCS). So without further ado, let's take a look at Europe's whirlwind of an offseason. This was one of the biggest — and most talked about — offseason moves. It signaled the disintegration of one of the greatest Rocket League teams ever assembled. Kaydop was a focal point of the team's offense and continues to be one of the greatest strikers in Rocket League Esports. That means his departure was something of a shock to fans around the globe. It seemed like at the very least there'd be an adjustment period where the team would need to figure out how to best utilize Yukeo. "Dignitas lost one of, if not, the best striker in the world and I thought that would be tough to adjust to," says Gibbs. "Dignitas didn’t waste any time though in securing another LAN win. 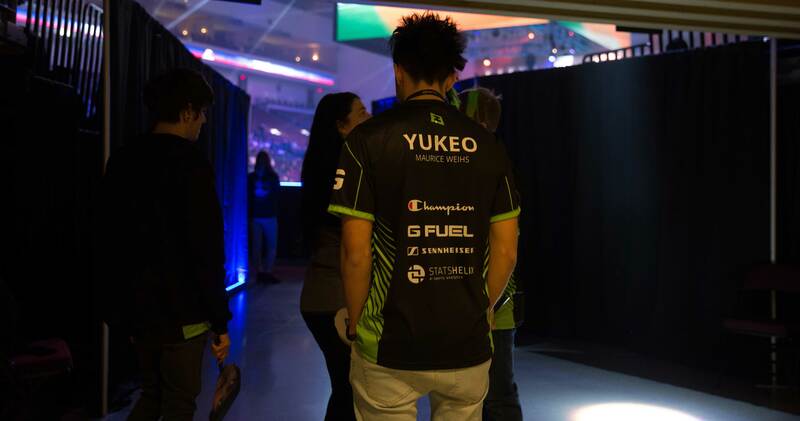 I bet they will slowly adjust back to the old Dignitas three-man rotation as Yukeo fits in better with the team and not change much overall without Kaydop." It was a sentiment that was echoed by Lawler, "Initially I was skeptical, but after seeing their performance in WSOE I knew it had potential," he says. "Seems like they figured it out with the whole winning Dreamhack Leipzig thing. And here we thought Dignitas might take a hit in the standings. Europe is stacked as ever." While the skepticism was deserved, both analysts are now firm believers in Dignitas who reasserted their dominance with a win at DreamHack Leipzig 2019. The expectations are once again Championship-or-bust, just like we're used to. After Kaydop left Dignitas, everyone knew he had to land on his feet somewhere. That somewhere was Renault Sport Team Vitality. His addition instantly made Vitality one of the most mechanically gifted teams ever assembled. Vitality's Achilles heel? Synergy. But Kaydop might just be the key that unlocks this roster's true potential. He's one of the most successful Rocket League players of all-time and that type of consistency is something that Vitality desperately need after putting their synergistic woes on display in Season 6. "Kaydop is a winner, pure and simple," says Jamesbot. "I think he will be a rock for Kyle 'Scrub Killa' Robertson to rely on in high-pressure situations, and will also be the cornerstone to allow Victor "Fairypeak!" Locquet to play at his potential, which we all know is tremendous." Vitality's second-place finish at DreamHack Leipzig 2019 seemed to confirm Jamesbot's belief that Kaydop can bring stability to otherwise tumultuous teamplay. Yet, not everyone is convinced by one good performance from Vitality. "I’m still unsure about this roster. There’s so much potential but it lacks the consistency I desire," says Lawler. "I’m not sure if Kaydop was the solution to fix the issues between Scrub Killa and Fairypeak!, but there’s a lot of offensive firepower with him joining the team. Kaydop continues to be one of the most creative players on offense, maybe that will relieve some pressure on Fairypeak!." There's one thing everything can agree on though: This team's got the talent to win any tournament. Wonderkid Scrub Killa coupled with the experience of his veteran teammates might just be what Vitality needed to take their game to the next level. Remember when Flipsid3 brought in Speed for a tryout during WSOE 4: The Rocket League Showdown and won the whole thing? Yeah, it was kind of unforgettable. Speed was sinking shots with seemingly every touch of the ball. But those types of mercurial performances can't last forever, can they? "Speed is the ultimate ball chaser, and we’ve seen how good The Bricks can play when they’re 'feeling it,'" says Jamesbot. "However, the honeymoon period will be over and expectations will be at an all-time high following their WSOE win. In order for The Bricks to continue to experience success, they’ll need to commit to the style that made them successful at WSOE and give Speed free rein up-field." Gibbs agrees that the team needs to stick to their newfound identity rather than trying to let off the gas now. "Francesco 'kuxir97' Cinquemani seems to have fallen into a more support playstyle toward the end of last season and throughout the offseason, the only way that works is if Miztik and Speed really play well to allow that playstyle change," says Gibbs. "When one of them falters the team will fall hard." 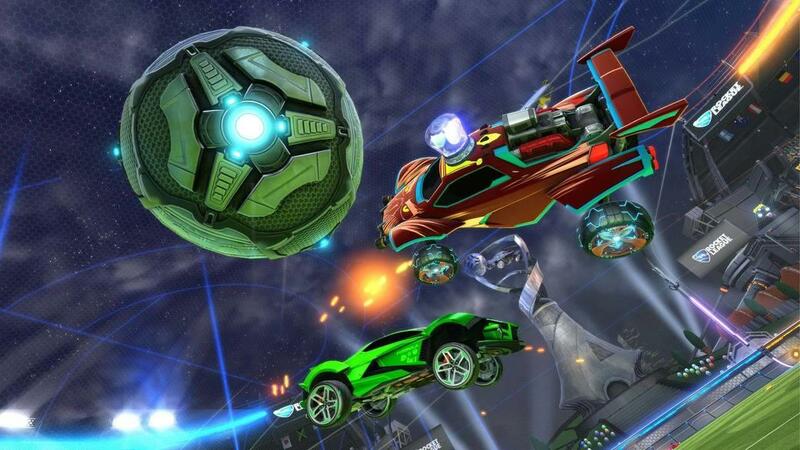 It's no secret that The Bricks plays some of the most exciting Rocket League on the planet when they're all in sync. It's the lows that the team will have to avoid if they want to grace the World Championship stage this year. Triple Trouble (formerly Red Reserve) was one of the strongest looking teams to come out of the Rival Series in quite some time, but when kuxir97 calls and says, "Hey Speed, would you like a tryout?" you take the opportunity. With Speed knocking his trial period out of the park with Flipsid3 (now The Bricks), it was up to Triple Trouble to act quickly and find a third that could help fill the massive void left by Speed. Picking up Kassio is a move that's produced mixed results so far that feature soaring highs and the lowest of lows. But with more time to practice could the team iron out the issues and make a splash in the RLCS? Lawler, quite simply, isn't sold on the roster move. "Super clean rotations, great decision making, and a lot of that was because of the methodical play of Speed," says Lawler. "Kassio has some large shoes to fill, and my expectations are low. I hope they surprise me but with the amount of competition in the European region… I’m doubtful." Gibbs takes a more hopeful approach, but it's one that he also tempers by acknowledging that there's a lot we still don't know about how Triple Trouble will play together. "Kassio had a great Rival Series season so it makes sense they bring him in to replace Speed. There is a lot unknown about the Triple Trouble roster though," Gibbs says. "They went from a well-oiled machine to having to grab a player last second after Speed left. It will take some time but if they get comfortable with each other this could be a fantastic welcoming season for Kassio." Like some of the best — and worst — things in life, Triple Trouble remain an unknown. They could crash and burn or light up the competition with top-notch play. They're a wildcard that we'll all have to keep tabs on as they play through their first RLCS campaign. To call this move unexpected might be an understatement. This team wasn't putting together exceptional results, so bringing in al0t after his statistically rough season seems like a huge gamble on his return to form. There could be a potentially massive payoff if he does return to the al0t of old, but putting your team's RLCS dreams on the line for it is a bold move, indeed. "Probably the most puzzling move of the offseason was mousesports picking up al0t for Skyline. I understand the reasoning to drop Skyline but mouse was a team struggling at the end of last year and they brought in a player that had his worst career season in the RLCS," says Gibbs. "Al0t is going to bring more offensive creativity to the team but they will have to learn how to use it effectively and get out of their own end. 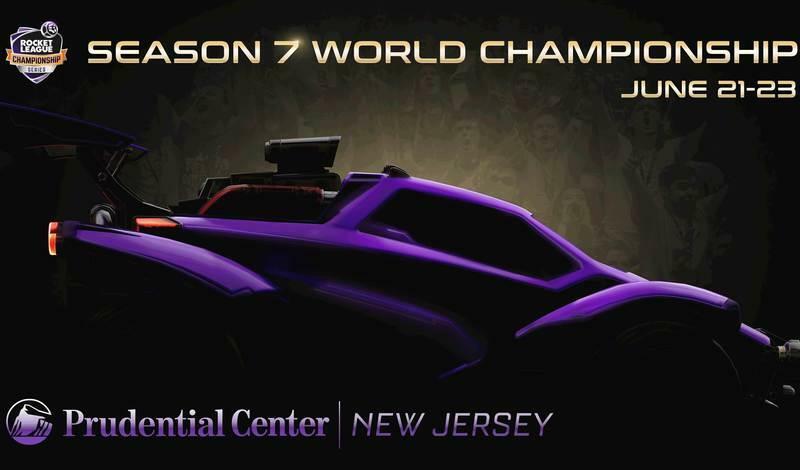 On paper, this looked like a future demoted team but I’m excited to see if they have any tricks up their sleeve when we get to see them in the RLCS." Lawler echoed the same sentiment, expressing concern about the move while also holding out hope that al0t and his teammates can get things together for a proper run in the RLCS. "[al0t] has a lot to prove, I believe Mognus was a better free agent," states Lawler. "Either way I’m excited to see some insane backboard angles that we thought were impossible." There's a chance for this roster to beat the odds and prove that they're more than capable of trading blows in the RLCS. That's yet to be seen though, and we'll all have to wait and see if this move spells victory or defeat for mouseesports. Now you're up to speed on all the big roster moves in Europe! What are your thoughts on the roster transfers? Did you see our breakdown of the North American roster moves? Who do you think will have the biggest impact this season? Let us know what you think on Twitter and we'll see you on April 6 for the start of #RLCS7 action!